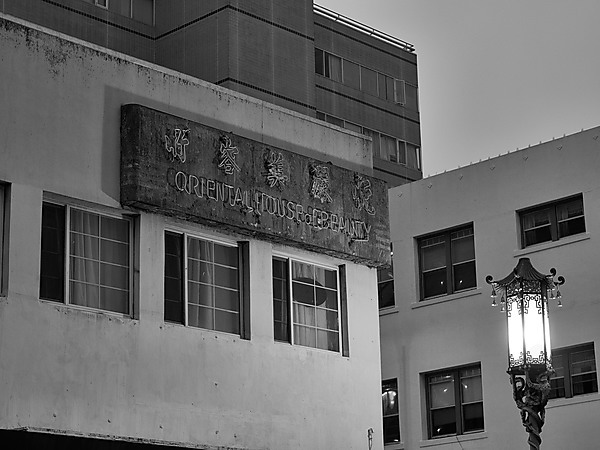 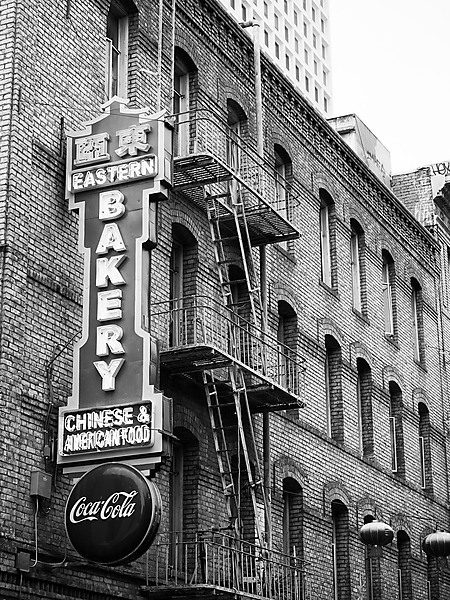 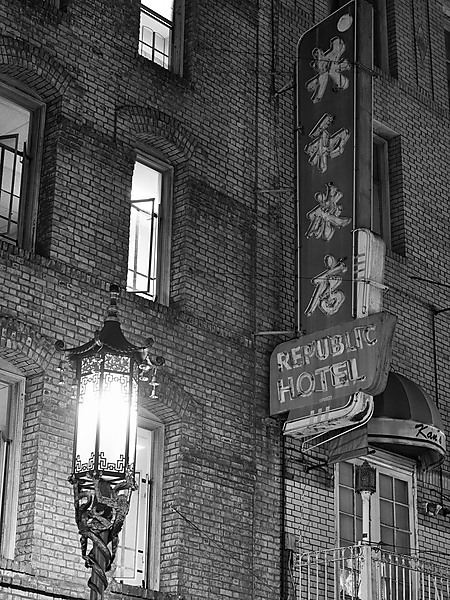 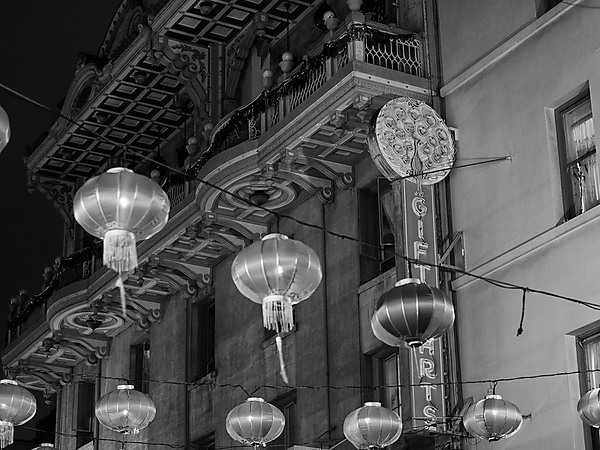 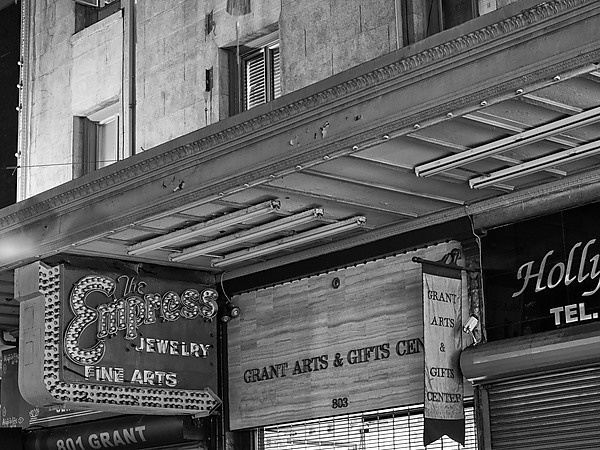 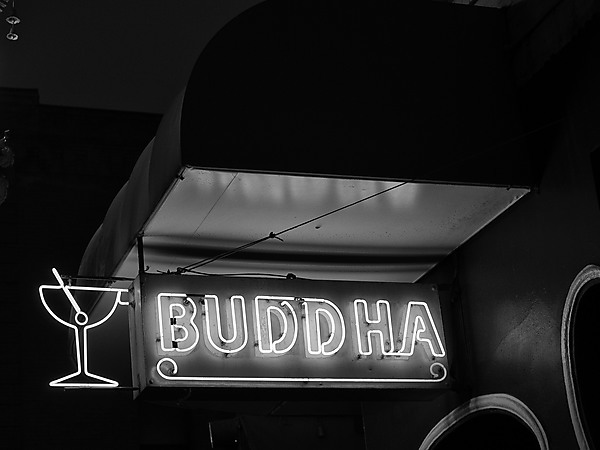 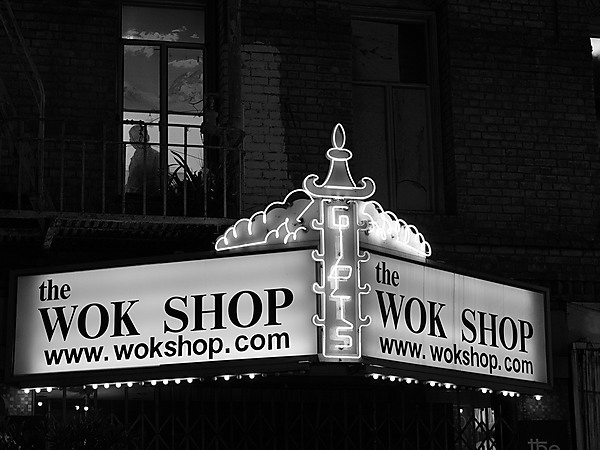 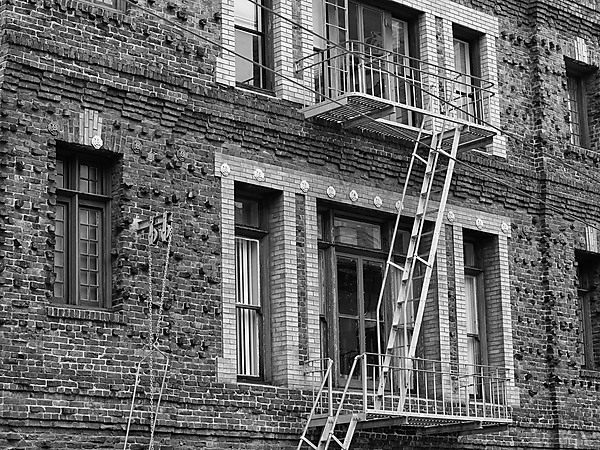 I made these photographs while on a San Francisco Neon Walking tour. 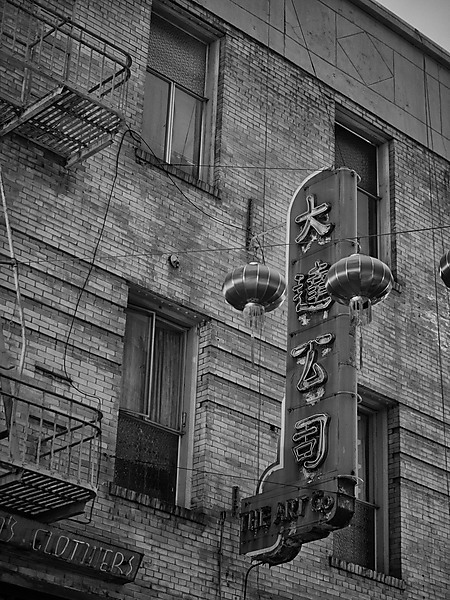 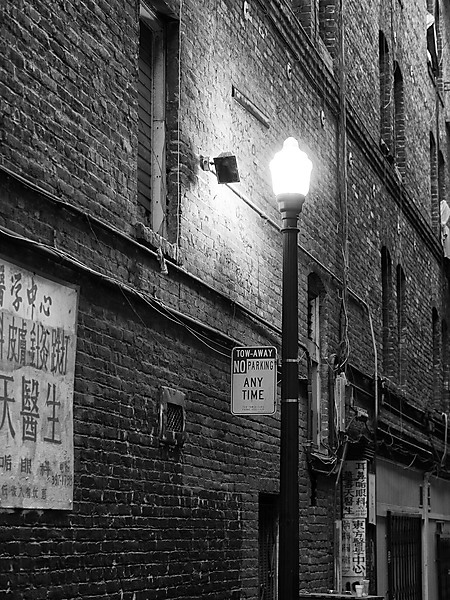 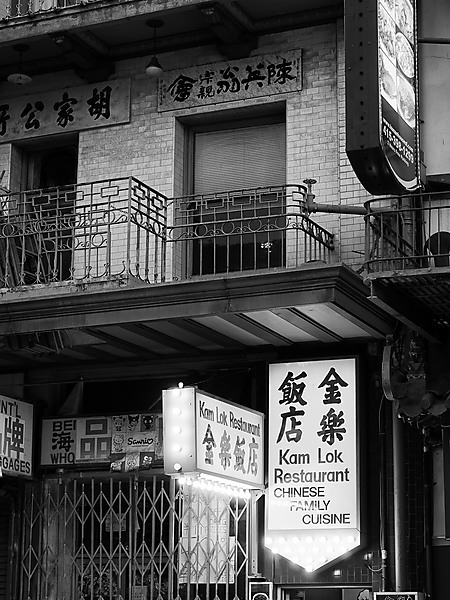 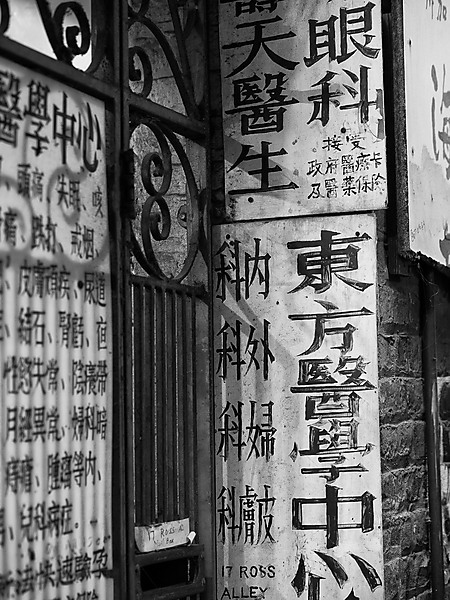 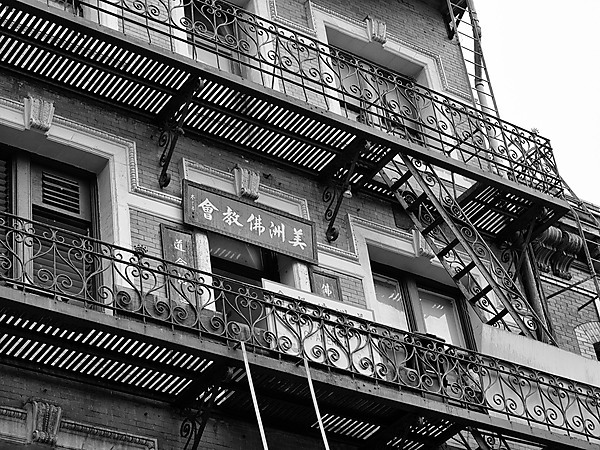 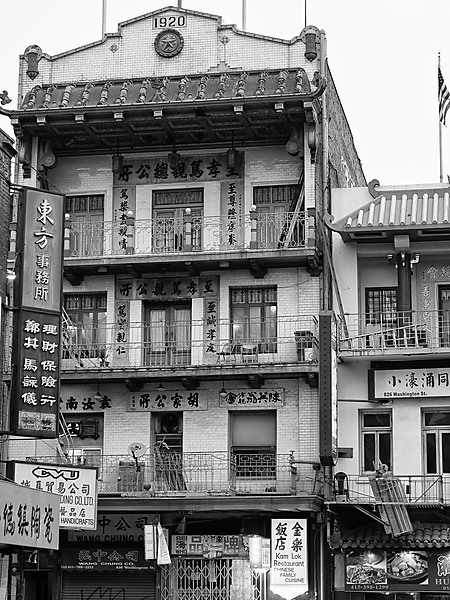 I thoroughly enjoyed the tour, both for the neon signs as well as the history of Chinatown. 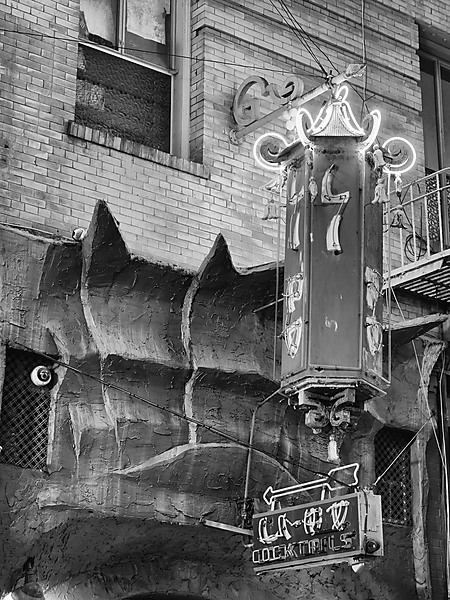 All Text and Images Copyright © 2017 by Mike Chowla All Rights Reserved.